Cricket’s regulatory body, International Cricket Council (ICC), has released its Future Tours Programme 2018-23 for Men’s cricket teams on Wednesday 20 June 2018. Pakistan team is set to play 164 international fixtures including 63 T20Is, 61 ODIs and 40 Tests during the course of 5 years with no bilateral series planned against India due to the political tensions between the neighbours. The inaugural Test Championship is also planned from July 2019 to April 2021 wherein Pakistan will be playing 6 series on home and away basis. Top 2 teams will progress to the final. 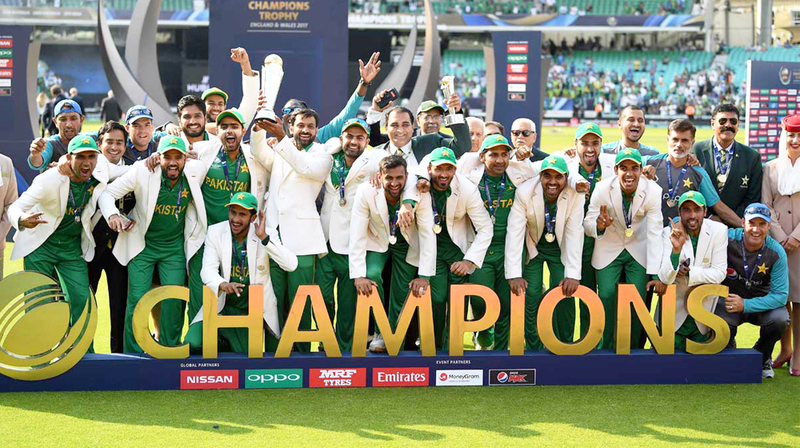 Similarly, a 13-team ODI Championship will run from May 2020 to March 2022, in which Pakistan will play 8 series on home and away basis. Top 7 teams will qualify for the ICC Cricket World Cup 2023 in India, while the remaining sides will contest in the ICC Cricket World Cup Qualifier. Below is the year-wise plan for Sarfaraz’s men.